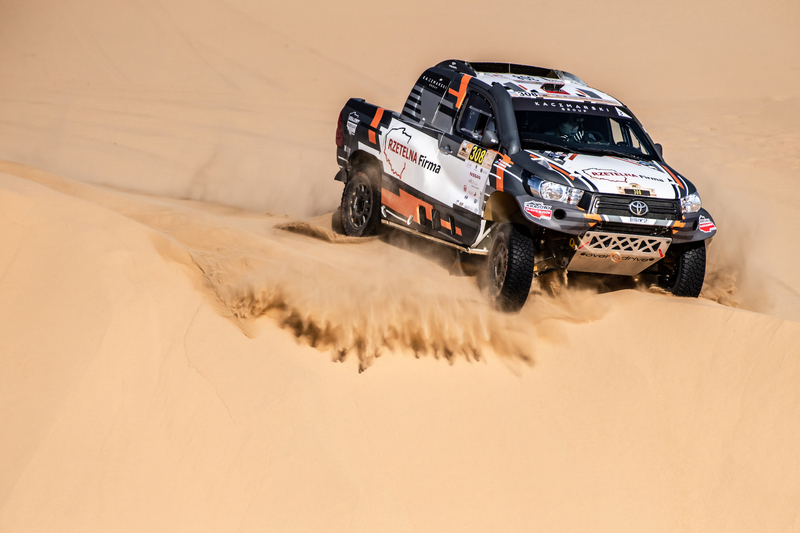 Vasilyev and his fellow Russian navigator Konstantin Zhiltsov won the second of the weekend’s two selective sections through Dubai’s Al-Kudra desert by 2min 38sec from eventual race winner Jakub Przygonski, but the G-Energy-backed Toyota Hilux crew lost their chance of taking the win after setting the fourth fastest time on the opening stage. 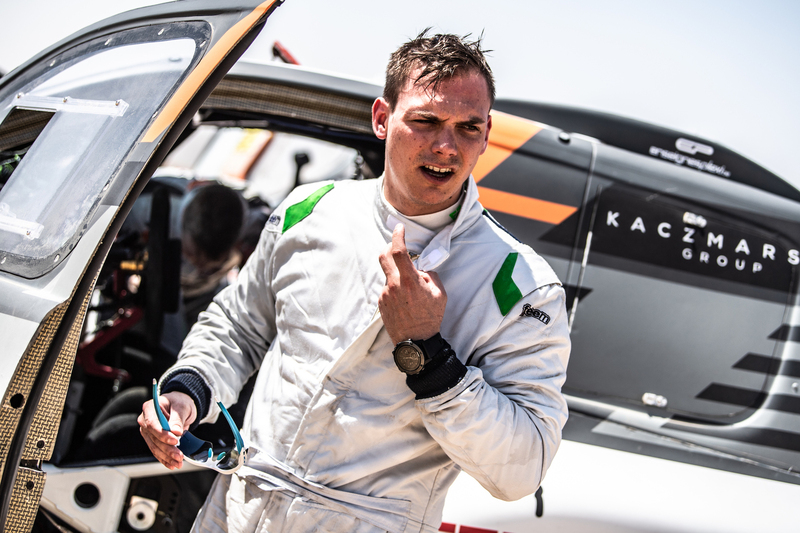 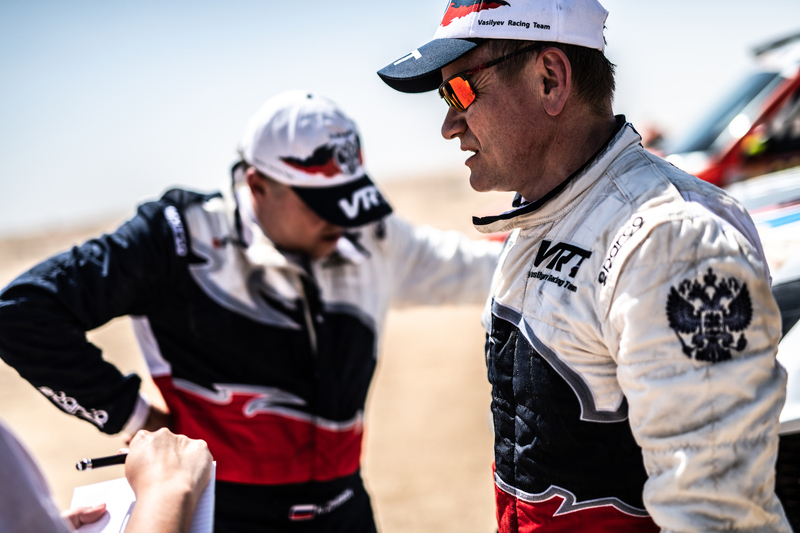 Pole Kaczmarski and his Finnish navigator Tapio Suominen had been classified 14th through the opening section, but a marked improvement by the returning driver on the second stage saw him set the sixth fastest time to move up to eighth overall in the final standings. 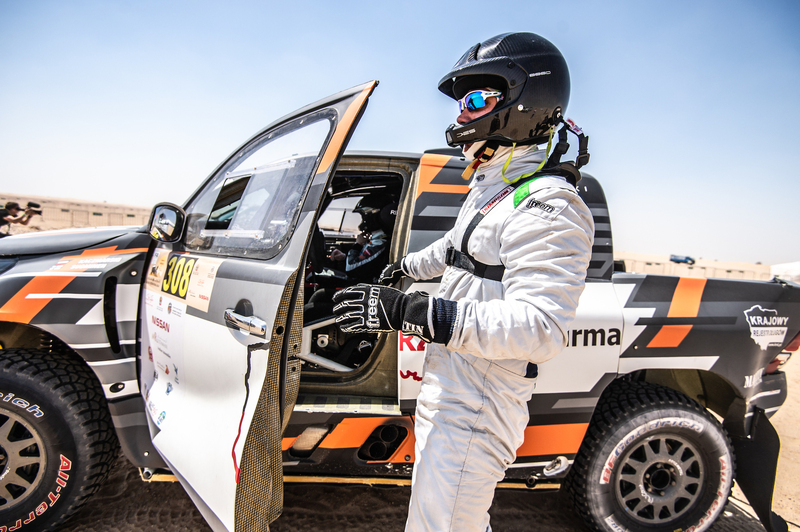 The Overdrive Racing duo made a mixed start on the opening 201.60km selective section. 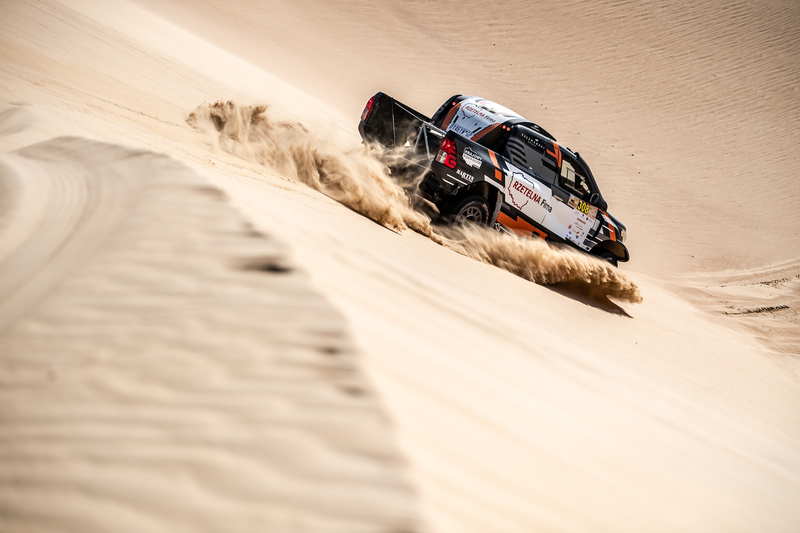 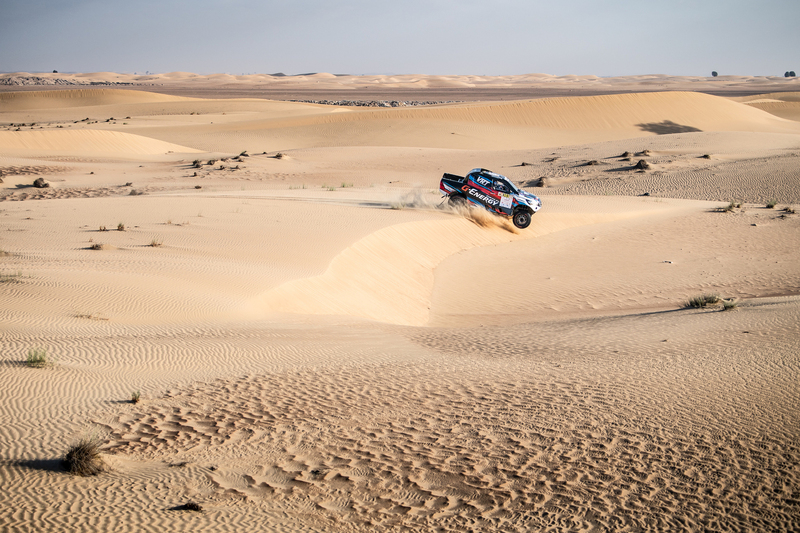 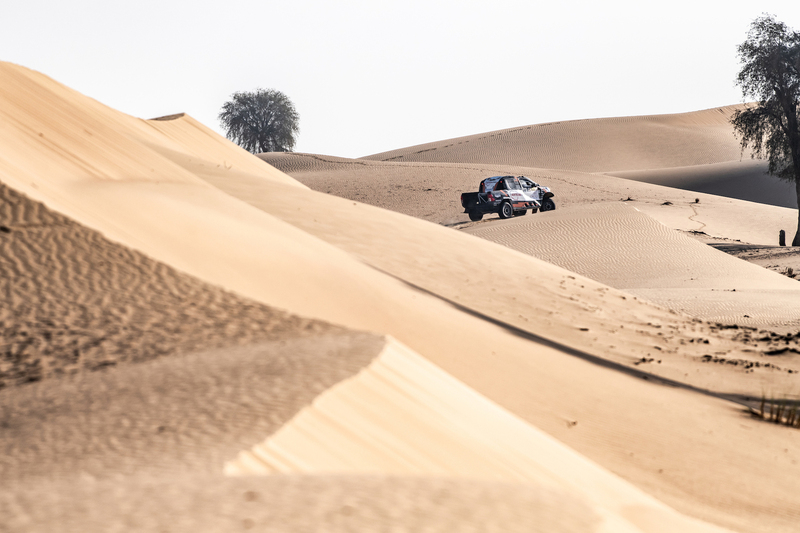 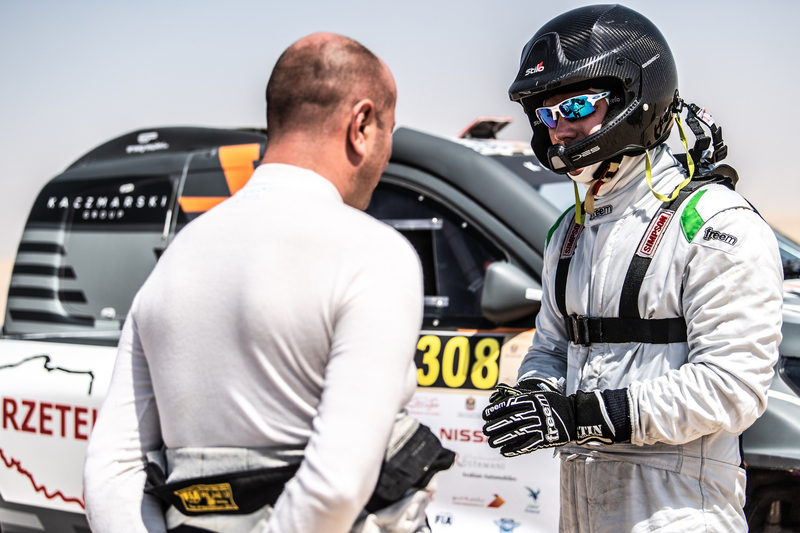 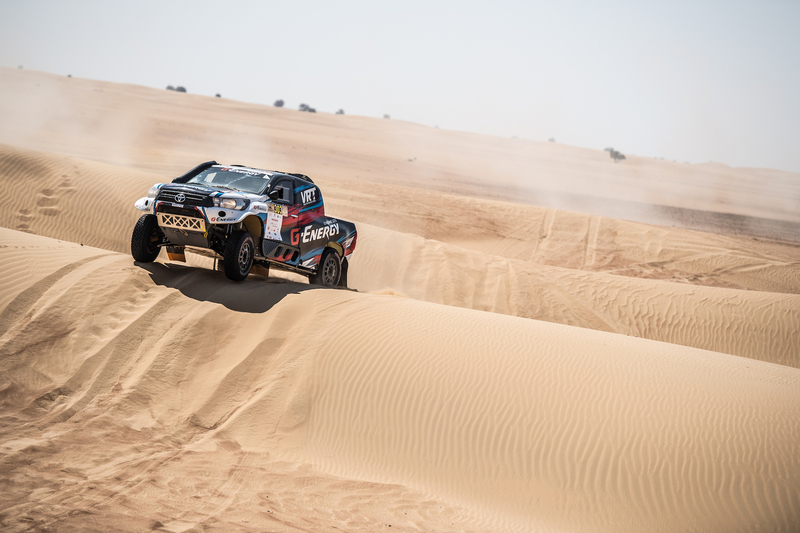 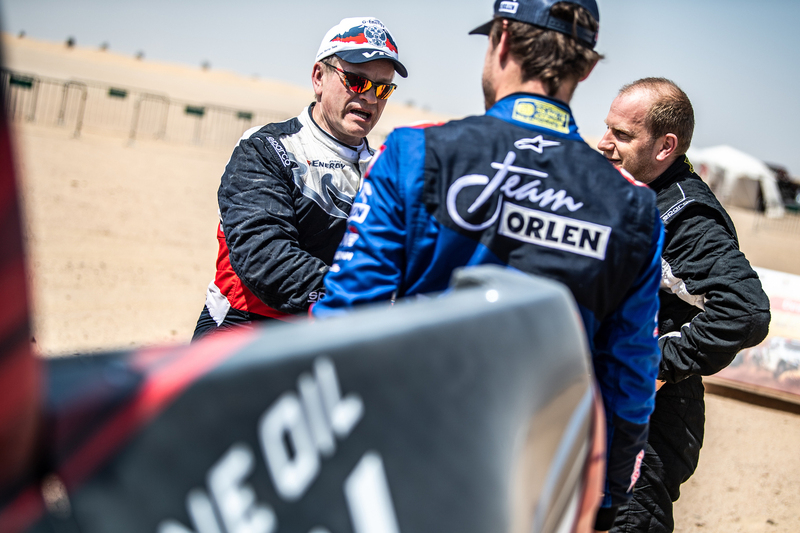 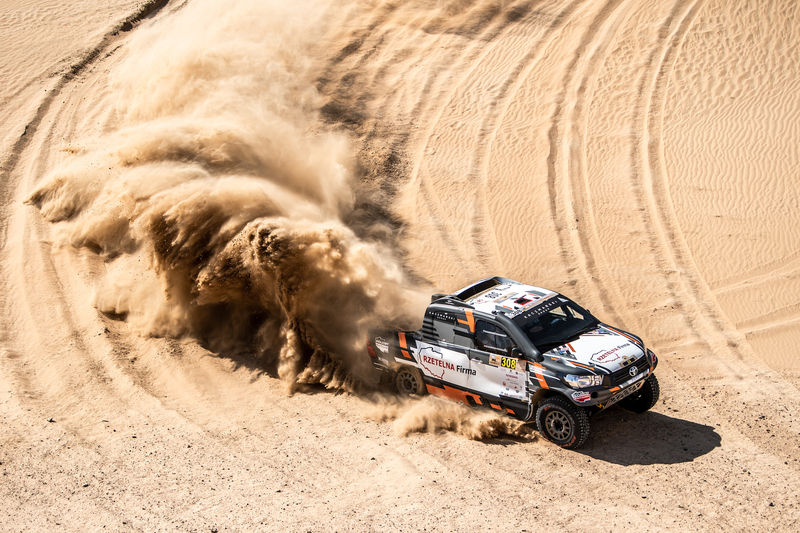 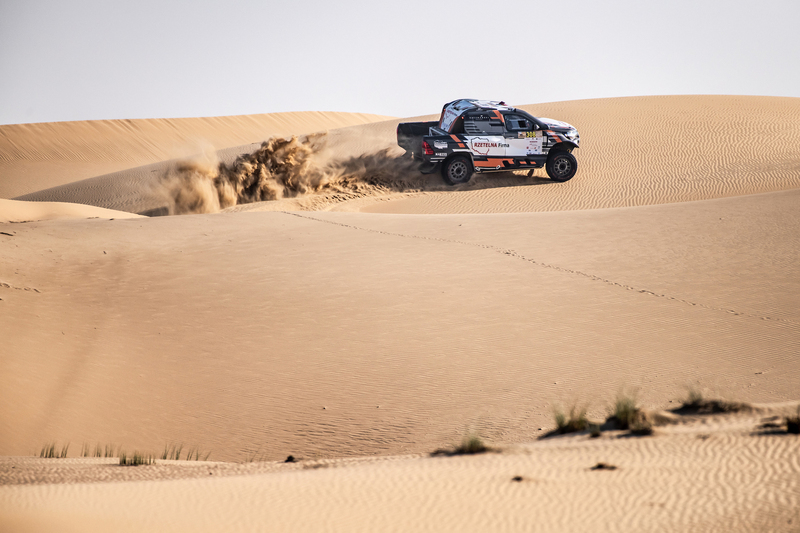 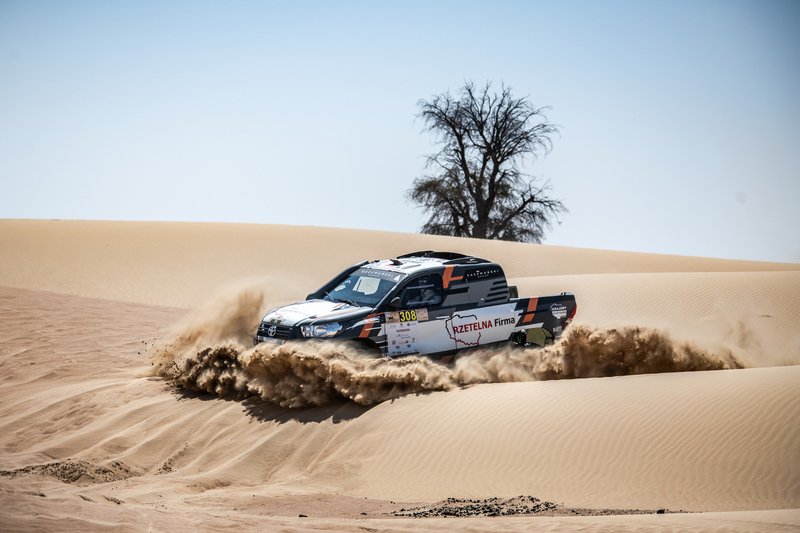 Emirati Khalid Al-Qassimi claimed the stage win with a time of 2hrs 42min 27sec and Vasliyev reached the finish in fourth place on his return to an Overdrive Toyota Hilux, the Russian trailing the leader by 9min 08sec at the overnight halt. 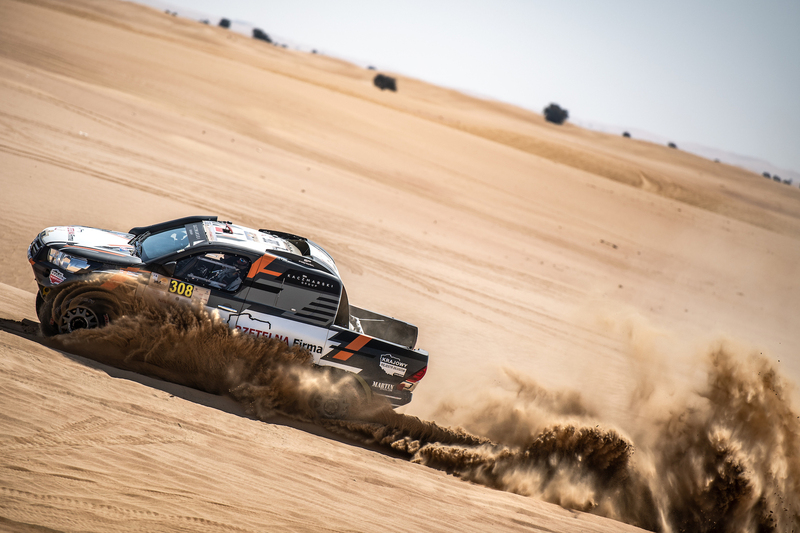 Al-Qassimi eventually missed out on the outright win to Przygonski by just 70 seconds and Vasilyev was 5min 42sec behind the race winner and defending FIA World Cup champion. 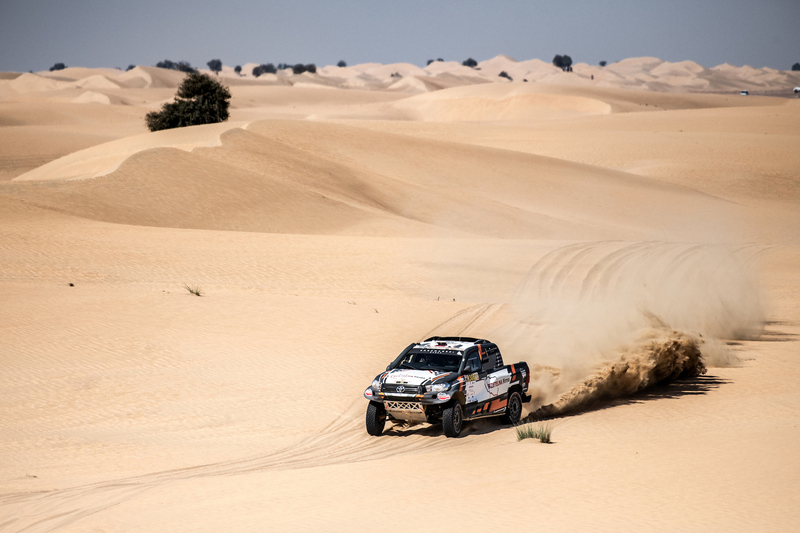 Overdrive Racing now turns its attention to the Abu Dhabi Desert Challenge at the end of March.